Hazardous materials can harm humans, animals and the environment when improperly handled, stored or transported. In the United States, laws and regulations are designed to limit interaction with dangerous agents, including chemical, biological or radiological materials. Containing hazardous spills and waste begins with clear objectives, training and accountability. To adhere to safety standards, facilities must follow specific requirements, such as the use of high-quality tanks and storage units, as well as protective gear and tools to contain chemicals and hazardous waste. For example, a custom-built secondary containment system can offer the right spill protection for specific facility or material needs. What Is RCRA Hazardous Waste? Is the waste a solid waste? Is the waste specifically excluded from the RCRA regulations? Learn more about characteristics for hazardous waste. 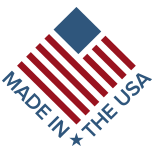 As part of the United States Department of Labor, the Occupational Safety and Health Administration (OSHA) promotes safe and healthy working conditions for Americans through standardized enforcement, training, community engagement, and education. 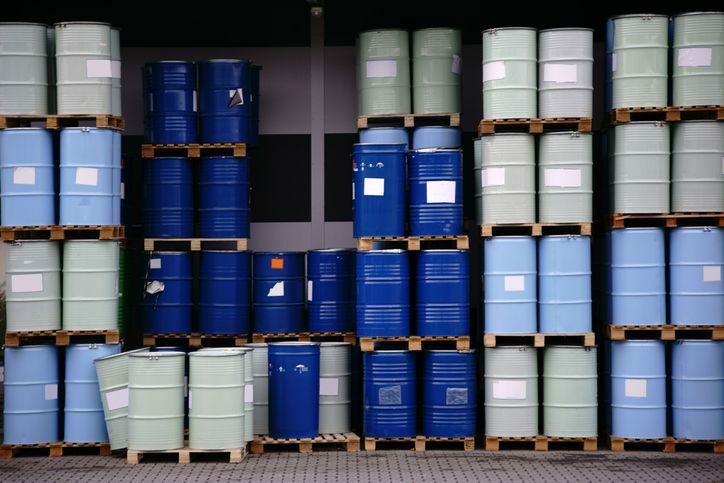 Facilities that handle hazardous waste must implement a secondary containment plan to contain and control accidental spilled material, as well as maintain employee safety. Traditional cleanup techniques include diatomaceous earth. However, modern options, such as spill containment systems, provide first responders with more effective tools and methods for hazard reduction and cleanup. States and municipalities must follow these federal volume requirements; however, many mandate stricter containment regulations. Explore your state and local regulations to ensure your facility is EPA compliant. For more information about Polystar secondary containment systems, browse our products or contact us.